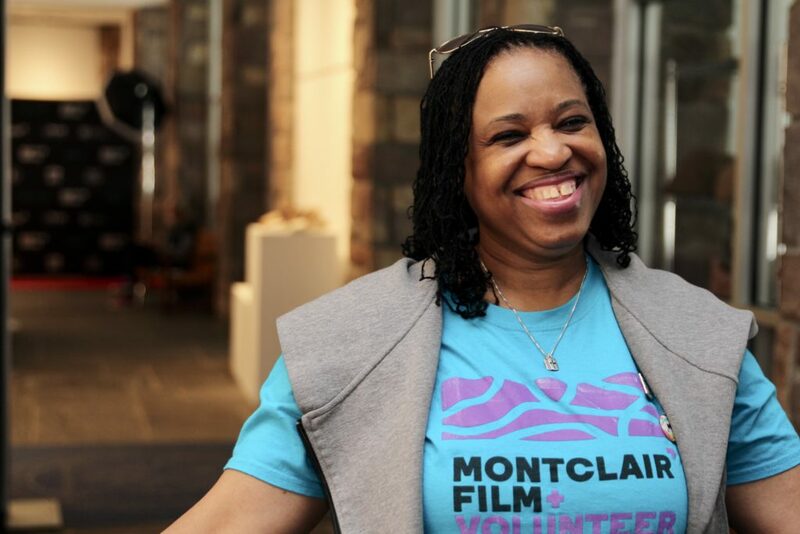 Montclair Film is a non-profit organization that relies greatly on the generosity of volunteers. We invite you to join us -– help out year-round, during the week of the festival, or BOTH! We will do our best to make the hard work of volunteering fun! Volunteers must be at least 15 years old.